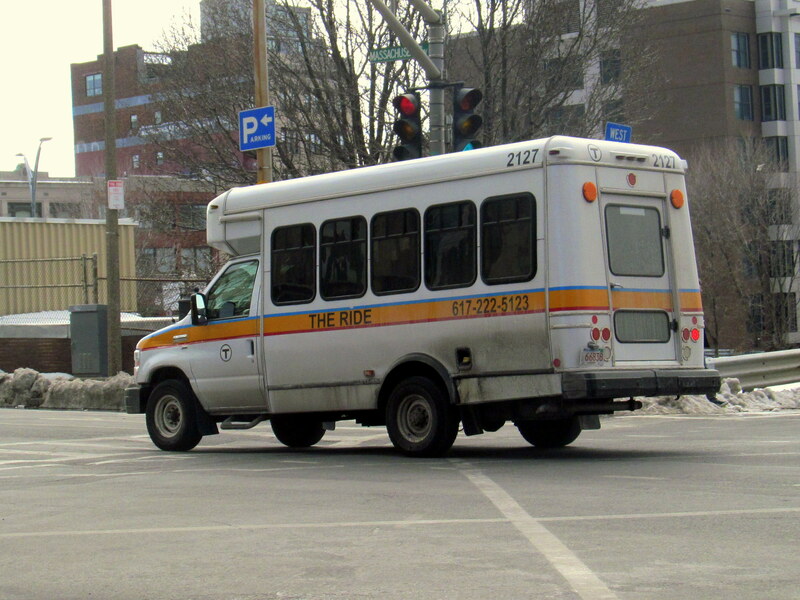 This week, reports emerged that the MBTA is officially ending their contract with its paratransit contractor, Global Contact Services (GCS). The private vendor, which won the $38.5 million contract in 2016 to consolidate and improve The Ride’s services, was supposed to save the MBTA millions annually. However, their tenure managing operations has been marred by delays, poor service, and missed rides. Meanwhile, The Ride is expected to be at least $13 million over budget for 2017 despite declining services. The Boston Globe reports that last Friday, in response to these ongoing issues, the contractor agreed to end its contract with the MBTA this June — two years before its original 2020 end date. Regarding the increasing poor services provided by The Ride, passenger Carl Minkovitz told The Globe, “It’s a hard system at its best. 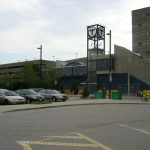 But this isn’t broken — this is demolished,” He also told the paper that the poor service, delays, and missed rides took away the independence of disabled individuals that had no other way to get from one place to another. 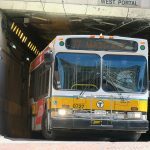 MBTA management aims to hire a new contractor to take over The Ride’s operations by March for a smooth takeover from GCS in June, and has promised that service will not worsen during this transitional period. Carolyn Villers, of Massachusetts Senior Action Council, told The Globe that this “has been a time of real anxiety,” for many riders. Villers emphasized that MBTA management needs to be very deliberate in the selection of the new contract to ensure that they do not repeat the mistakes that they made with GCS.